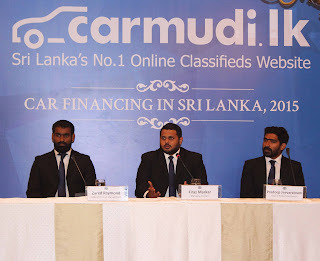 Sri Lanka’s pioneering online vehicle retailer, Carmudi.lk, released a ground-breaking new research white paper detailing the recent performance of the Sri Lankan automotive industry and an in-depth analysis into key trends in vehicle financing.Analyzing a vast amount of historical data, the newly released Carmudi.lk whitepaper, titled Car Financing in Sri Lanka, offers up valuable insights, both into the overall performance of the vehicle retail industry and a more holistic view that takes into account the wider macro-economic factors such as steady GDP growth, access to low cost credit, and a rising level of affluence within major demographics of Sri Lankan society that have combined to generate an unprecedented level of growth within the Sri Lankan automotive industry. Speaking at the launch event Carmudi Sri Lanka Managing Director, Firaz Markar elaborated on the rationale behind the launch of Carmudi’s white paper and some of the key challenges and opportunities facing the automotive retail sector. “There is today a considerable amount of debate with regard to the current levels of demand for vehicles in Sri Lanka and of course the proper approach to regulations in order to effectively cope with such demand in a manner that is beneficial to all stakeholders. “In that context, the release of this report is a timely development that we hope will shed some light on the current dynamics in Sri Lanka’s automotive industry and hopefully contribute towards the formation of an effective discussion on regulatory policy and other salient issues that is informed by hard facts,” he stated. 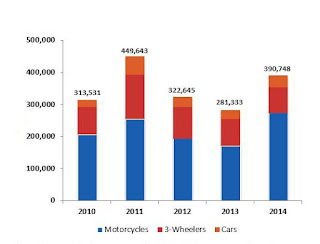 Among the key findings of the Carmudi whitepaper was the dramatic increase in registrations of new vehicles in 2015 which hit an all-time high of 4,990 vehicles in August 2015, as compared with the previous year. 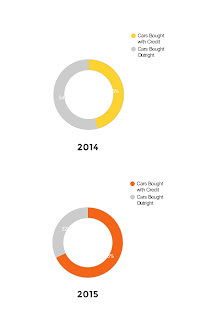 Small cars, hybrids and full-electric vehicles were found to have displayed a rapid increase in popularity among Sri Lankan consumers over the course of 2015, in part boosted by the volatility in state regulatory and import policy which may be having a notable impact on demand as consumers look to secure the best possible deal on their purchases. 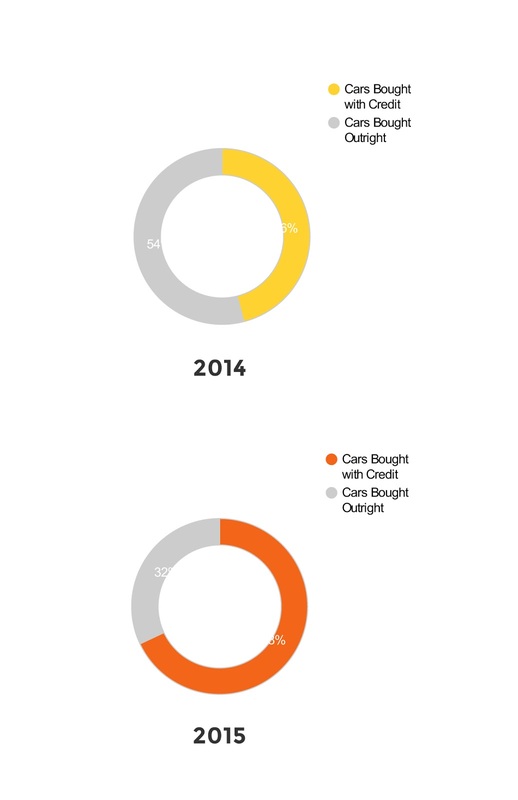 In that process, the majority of savvy Sri Lankan consumers appear to have capitalised on cheaper funding lines in order to make their purchases as evidenced by a larger reliance on the car financing options. However Markar noted that potential changes to vehicle taxation policies and a reversal on downward interest rate momentum could tip the balance of vehicle financing in favour of an alternate model where consumers may be forced to take on a larger proportion of the total cost of the vehicle, potentially signalling a shift in conditions for finance companies and banks. 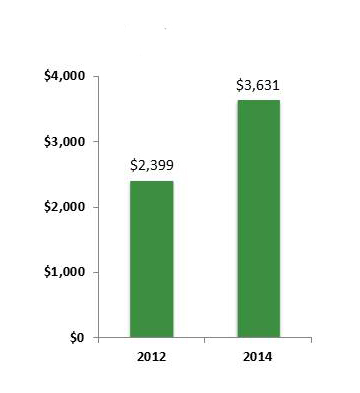 “Recent events resulting in vehicle values going up have definitely affected the market. 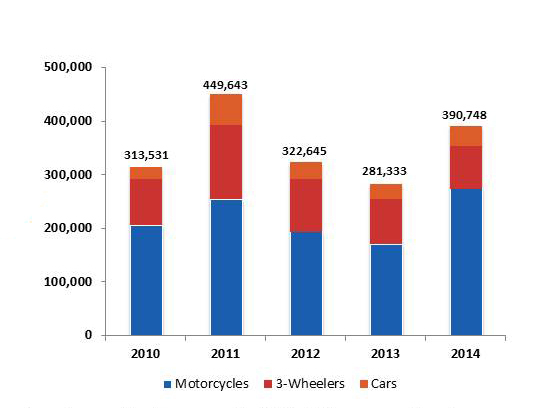 We see lower sales in vehicles since news broke of this increase. Interest rate changes are not expected to affect the market drastically due to it being a very nominal increase thus far. “We will continue to monitor the market over the next month or so as dealers adopt a wait and see approach towards vehicle buyer intent. We expect the market to return to normalcy over the following month or so with sales expected to be largely within vehicles falling within lower price brackets,” Markar explained. 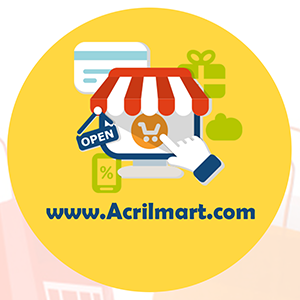 An easy-to-use web-based platform for the buying and selling of vehicles. Carmudi allows users to quickly and easily advertise a vehicle that they wish to sell while providing unprecedented access to Sri Lankan buyers to browse through a host of options. In bringing buyers and sellers closer together in a dynamic, online market place Carmudi.lk is rapidly emerging as a truly innovative player in Sri Lanka’s vehicle retail industry.